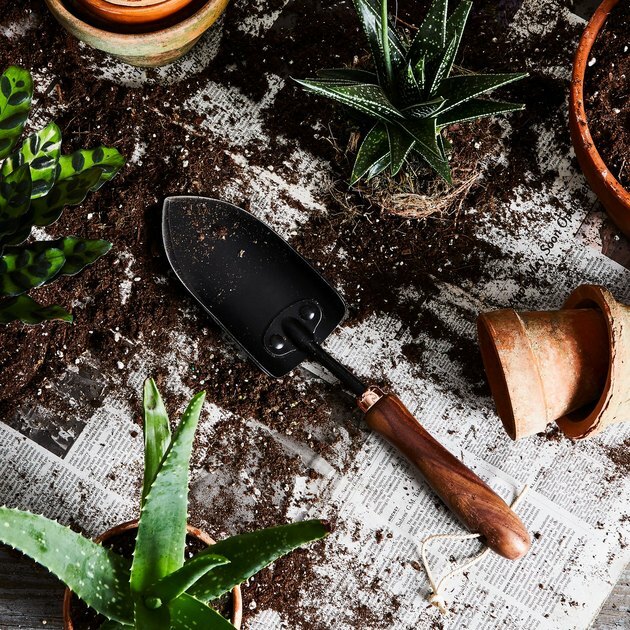 Now that spring is here, we can take full advantage of the longer days with a bevy of alfresco tasks, including digging our hands into a pot, or two, of fresh soil. Whether you're a gardening novice or your collection of greenery rivals that of the greenest thumb, why settle for run-of-the-mill standard tools when you can inject major style into your love of horticulture? 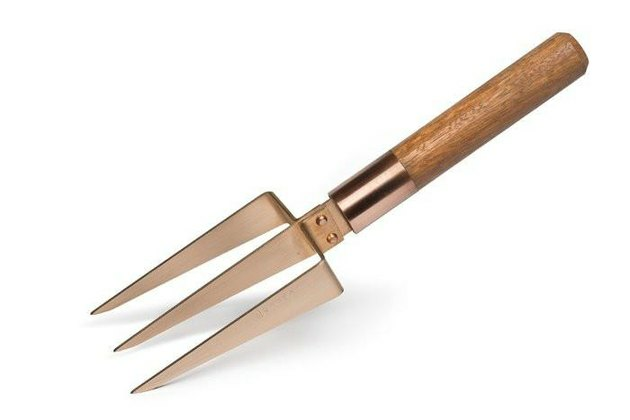 Show yourself and your outdoor passion some love with these 13 haute gardening tools — ranging from polished brass plant misters to bamboo garden markers — that will leave you and your envy-inducing garden looking better than ever. 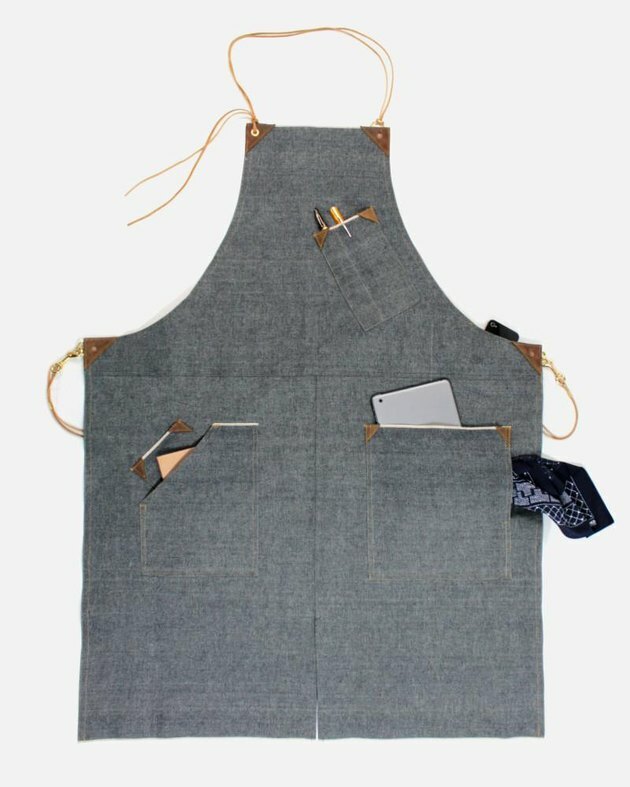 Made from 100 percent cotton selvedge denim, this durable apron was made to make your life easier. Complete with a slit in the front and adjustable deerskin leather straps, this stylish smock can fit a wide range of sizes. And bonus: It even comes with six pockets to carry essential tools like your cell phone, of course. Some plants don't require a lot of water to flourish. 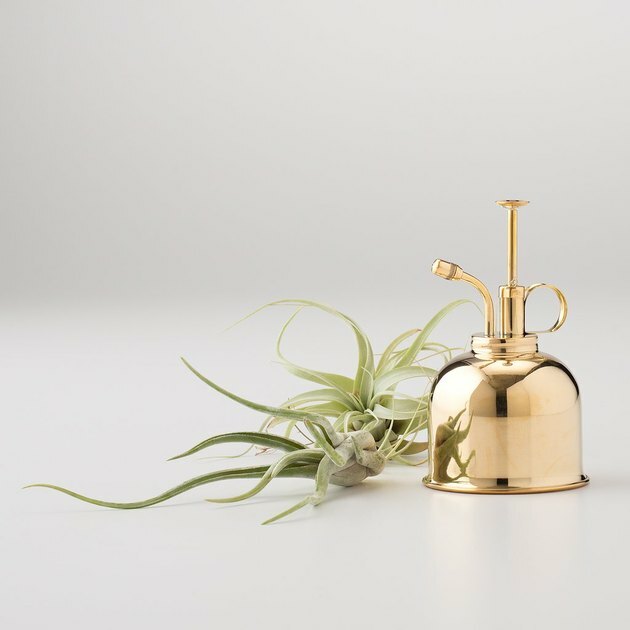 Give your dreamy air plants and Insta-worthy succulents a refreshing snack with this polished brass mister. And when it's not in use, it will make a lovely addition to any shelfie. 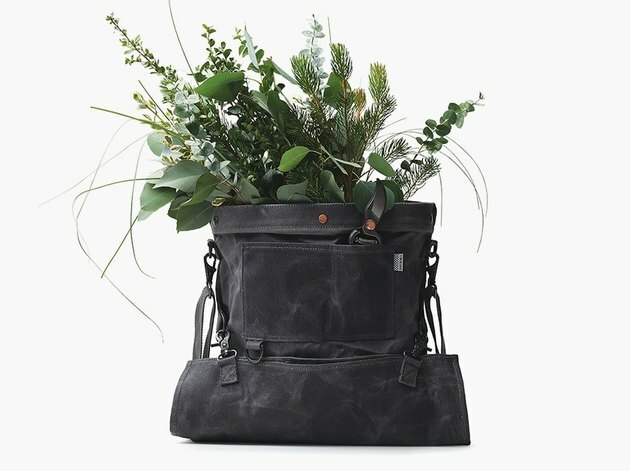 This weather- and water-resistant tote made from waxed canvas is a must-have for any true gardener. It has multi-way straps so it can be worn on your chest or back, whichever is most comfortable while pruning and trimming your award-winning strawberry plants. And, when the job is complete you can quickly empty your weeds from the easily accessible drop-out bottom. Protect your freshly manicured hands with these abrasion-resistant gloves. 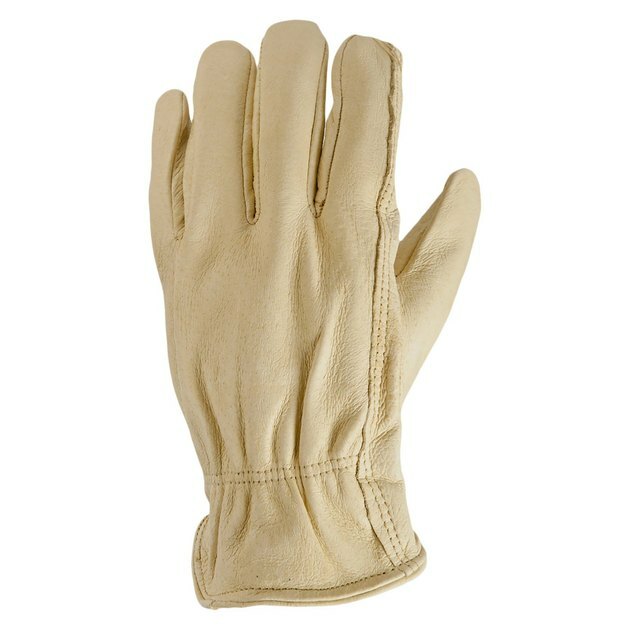 Made from 100 percent soft leather, they will give your delicate fingertips the extra protection they need when going up against thorny rose bushes. 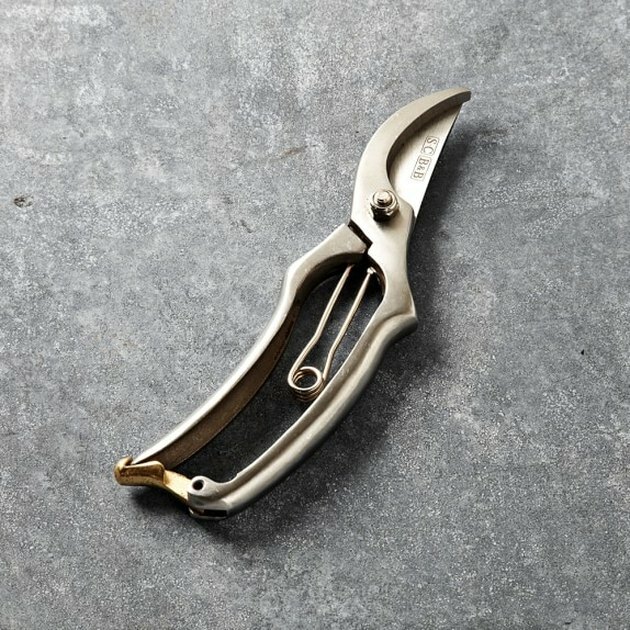 Created by English writer, designer, and gardener Sophie Conran, these rust-resistant, stainless steel pruners are the perfect tool for trimming and clipping your potted beauties. And they even come with a solid brass lock so the sharp blades will remain safely closed when they're not being used. 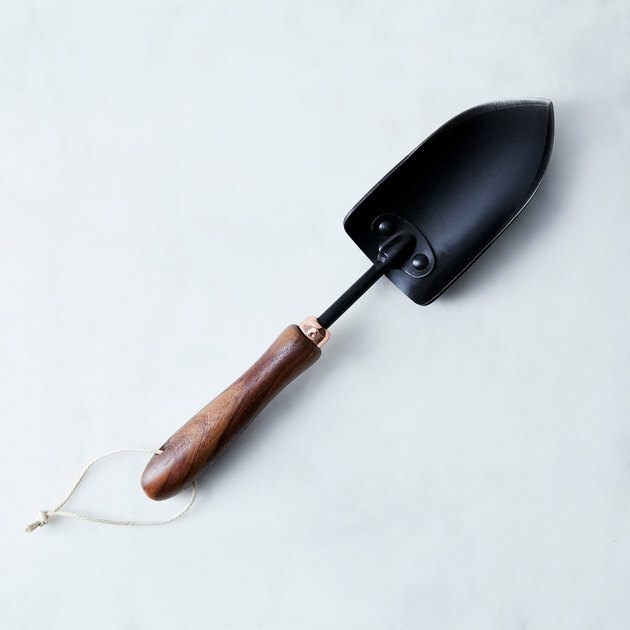 Flaunting a walnut handle and a black heat-treated, stainless-steel spade, this gardening tool makes digging in the dirt look oh-so-good. 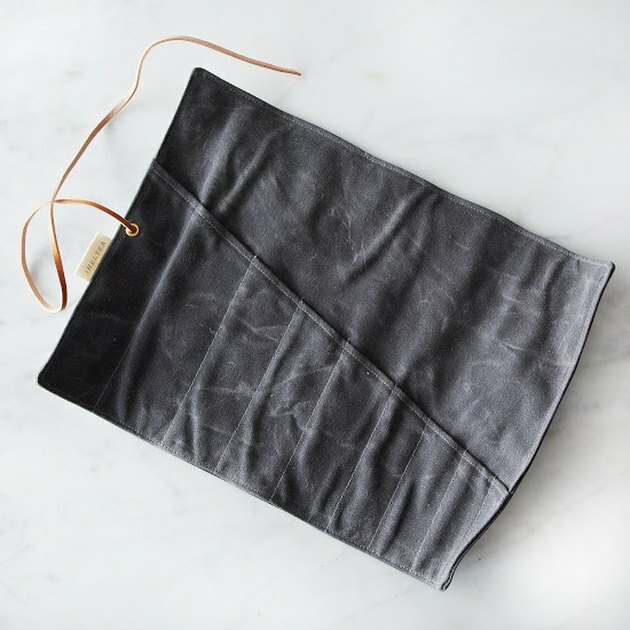 Keep your swanky gardening tools looking like new by storing them in this charcoal waxed canvas tool roll. It comes with eight pockets so you'll have plenty of room to tuck your pruners and floral scissors away, keeping them safe and sound until the next time duty calls. 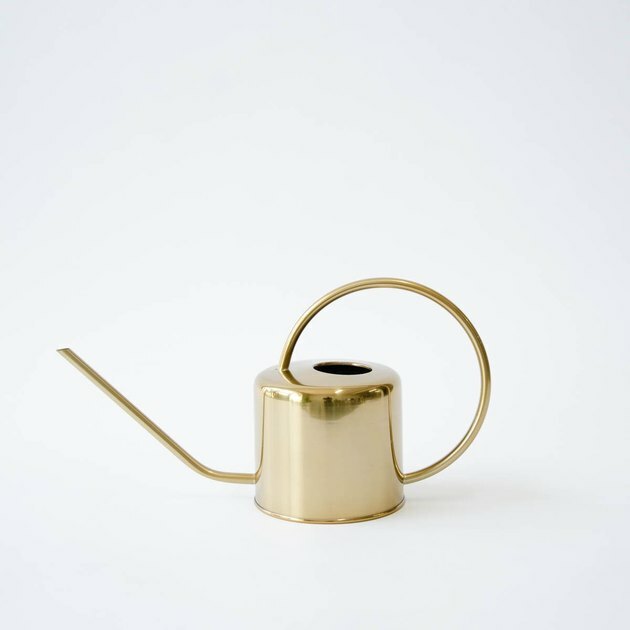 We're loving this Scandinavian-inspired spin on the classic watering can. And with these handsome good looks, you'll have no problem remembering to keep your beloved plants hydrated. 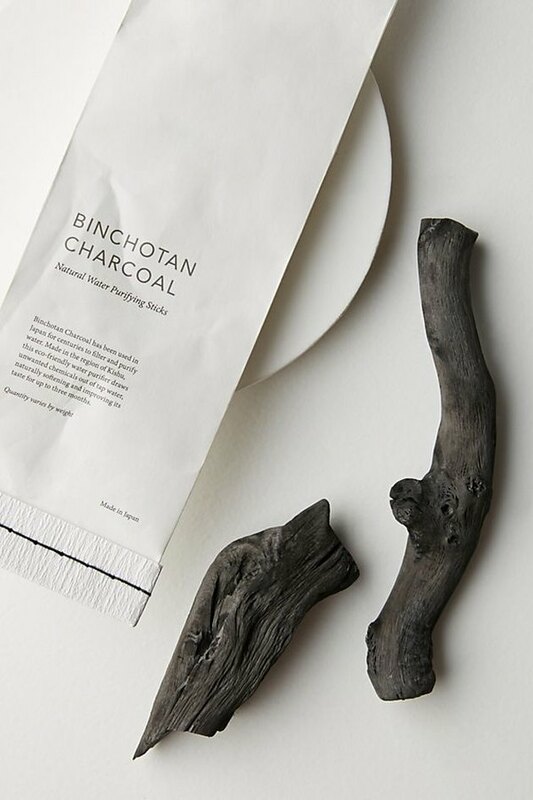 In case you haven't heard, binchotan charcoal is pretty much the bee's knees when it comes to activated charcoal. 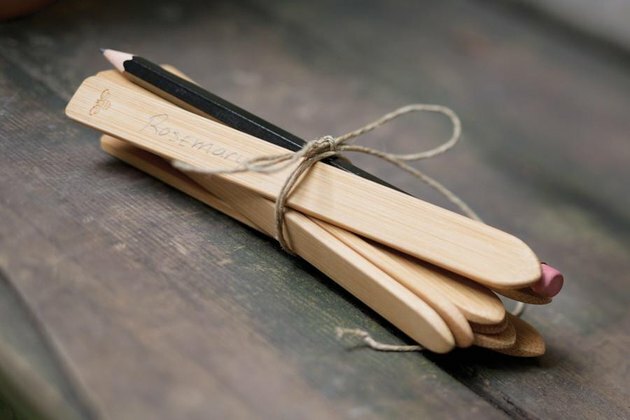 Known for its purifying capabilities, these little sticks are often used to improve water quality, but they can also be used in the garden to balance your soil. Sounds like a win-win to us. 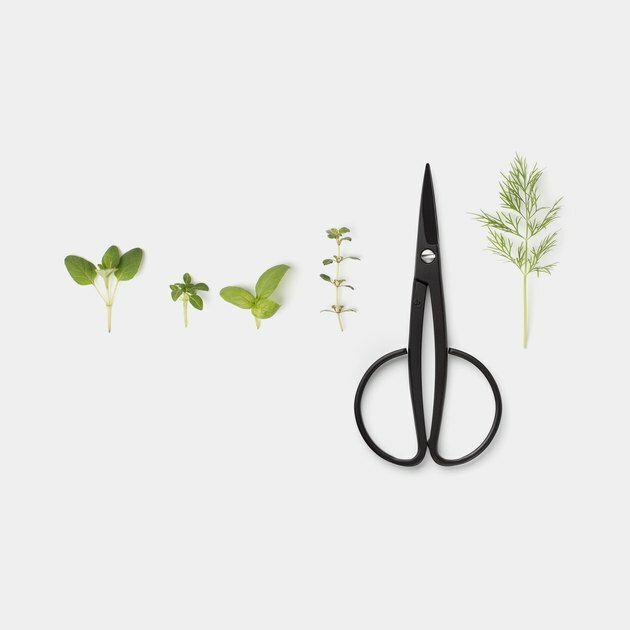 Made in Sanjō, a city located in the Niigata Prefecture of Japan, this set of floral scissors — handy for bringing in cut flowers or herbs from the garden — is crafted from hand-forged steel. The industrial and ergonomic design offers gardeners an elegantly precise alternative to some of the clumsier and bulkier options on the market. In the early stages, it can be very hard to tell which plant is which. Don't get your basil mixed up with your cilantro. Use these organic bamboo markers to keep your vegetable garden neatly and beautifully organized. And you can even reuse them over and over by simply filing off the old label. 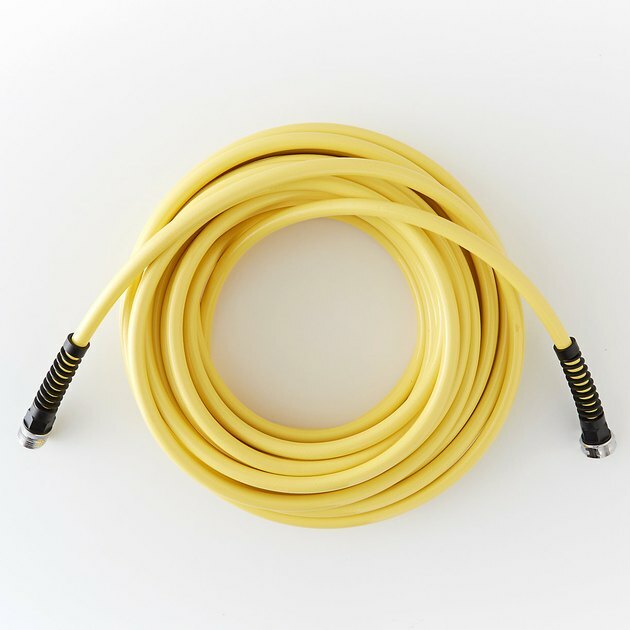 Add a fun pop of color to your outdoor garden with this bright yellow hose. Not only will it make a charming addition to your lush green paradise, but you can feel good knowing that it's made from toxin-free polyurethane and rust-proof fittings, so it's safe for you, your pets, and your plants. Almost too pretty for digging in the dirt, this dazzling garden fork is made up of bronze, copper, and spotted gum hardwood. Good looks aside, this handmade stunner is designed to get into the muck. So stop staring and get to work!